A day long transformational retreat dedicated to releasing sexual shame and reawakening your divine feminine pleasure. It's time to feel like a goddess once again. This transformative gathering is limited to 8 women who are ready to reclaim their pleasure and release their biggest blocks. You want to experience real pleasure, but your experience of sexual shame holds you back from feeling safe, worthy, and enough. No matter how safe you feel or how perfect the moment is, you feel held back and not fully expressed in the bedroom. You're feeling sexually misunderstood and withdrawn, which causes you to feel alone and frustrated. You're feeling stressed out, disconnected, depressed, low libido, having trouble sleeping, or you just don't feel like your juicy self. I know how it feels to be disconnected from pleasure, and I want you to know there's a way back into your divine feminine self. Before I became a pleasure expert, I suffered from sexual shame for over 30 years. I had no idea how devastating it was to carry that shame around as if it were a part of me. As a 17 year old raised in the Catholic Church, I experienced a complete shut down after becoming pregnant and being forced to have the baby and give him up for adoption. I acted out on that toxic shame (addictions, low self esteem, unhealthy lifestyle) for over 30 years until I discovered a process of releasing it from my physical body. 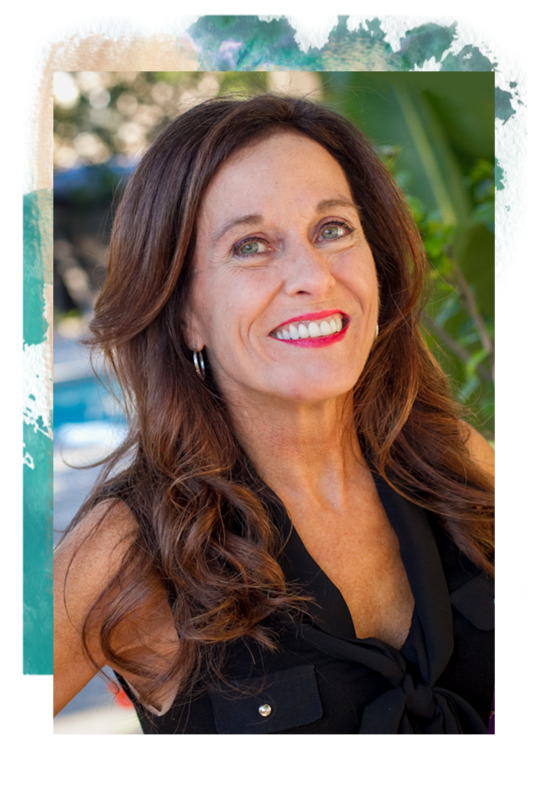 I experienced deep transformative work that has changed my life and have created the Awaken Your Divine Feminine Pleasure Retreat to share my transformative secrets with women around the world to never feel shame around her sexuality again. 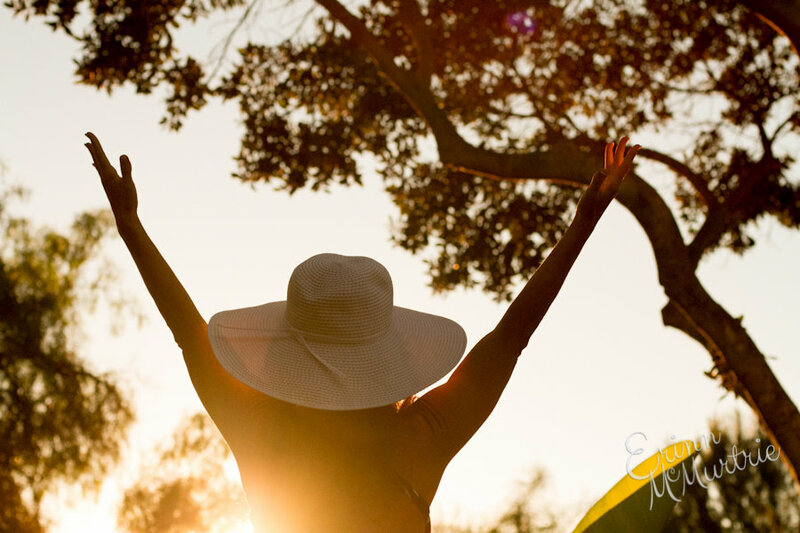 Our day long retreat is an immersive experience meant to break you free from your shame around sexuality and restore your power to live a pleasurable and fulfilling life. • Open yourself up to more pleasure and learn practices to get you back into your highest power. • Learn how to use your pleasure to manifest ALL your heart’s true desires. • Have more abundance, more love, more intimacy, and deeper connections to yourself and others. • Feel fully self expressed and never feel like you’re holding back or you’re not enough again. • Reignite your libido and feel your full feminine essence magnified. • Leave with a full toolkit of techniques, practices, and pleasure exercises to use for yourself and your lover. When a woman is in her pleasure, she is in her highest power. The retreat is an intimate gathering limited to 8 women who are ready to transform and awaken their divine feminine pleasure. Our day will begin at 10:00 am and end at 4:00 pm in Houston, TX. The address will be provided asap. You will be fed a light organic lunch that will be filled with pleasurable surprises. By the end of our time together, you will leave feeling renewed, ignited and fully self expressed. It is your birthright to experience an infinite amount of pleasure. It’s time to take back your power and claim your feminine essence unapologetically. I’m here to give you that push in the direction of your pleasure. Now is not the time to wait, to suffer more, or to feel more longing. You are ready and you are worthy. No more putting your own pleasure last. •Remember the importance of honoring your feminine essence by being instead of doing. •Entice all of your sensual pleasures through taste, touch, sound, movement and sight. •Learn an arousal technique you can start using right away to enhance your self pleasure practice. •Learn breath work techniques to enhance your pleasure and break through limiting beliefs. •Experience meditation to clear sexual shame and reclaim your feminine essence. •Receive personalized support from me in an intimate group setting. •Have open Q&A time to get your hottest questions answered. •Create deep connection to your self, and to a group of high vibe women who are on this journey with you. To register for the Awakening Your Divine Feminine Pleasure Retreat, please click the button below to pay and register for your spot in our intimate gathering. Space is limited to 8 participants. Spot's will fill, so get going sister!